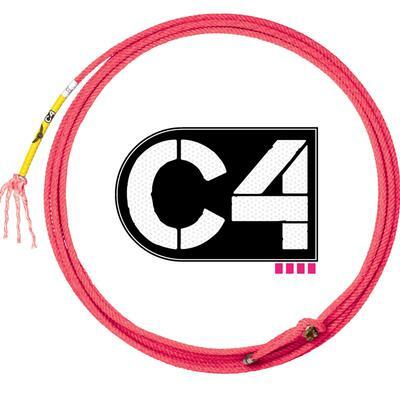 Are you looking for a big rope feel? The Mojo combines traditional performance with updated technology to produce what you’re looking for. 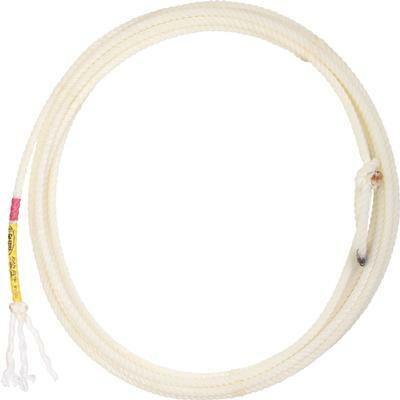 It’s the largest diameter head rope that has been lightly blended with poly. The Mojo is our smoothest head rope and is perfect for ropers wanting a fast rope with small crowns. 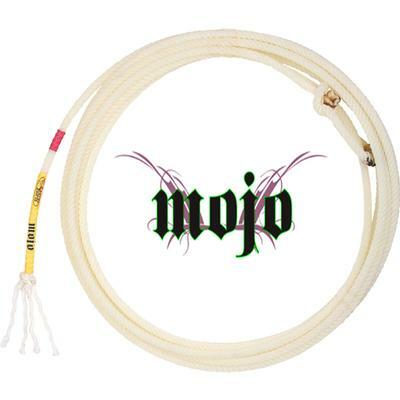 The Mojo Number Two Medium Heel Rope is 36 feet long. Fast rope with small crowns. 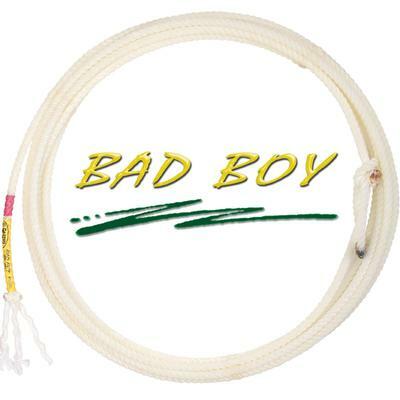 #2 Medium Heel Rope, 36 feet long.